The children’s story ‘Sam and the Leatherback Turtle’ was written for our younger museum visitors by Carol Morgan, and specially recorded for us by the Actor Bruce Alexander. Bruce has acted with the Royal Shakespeare Company and the National Theatre, but is probably best known for his role as Superintendent Mullett in ‘Touch of Frost’. He often works on the radio, and is a volunteer reader for Calibre, the charity for those who can’t read printed books. 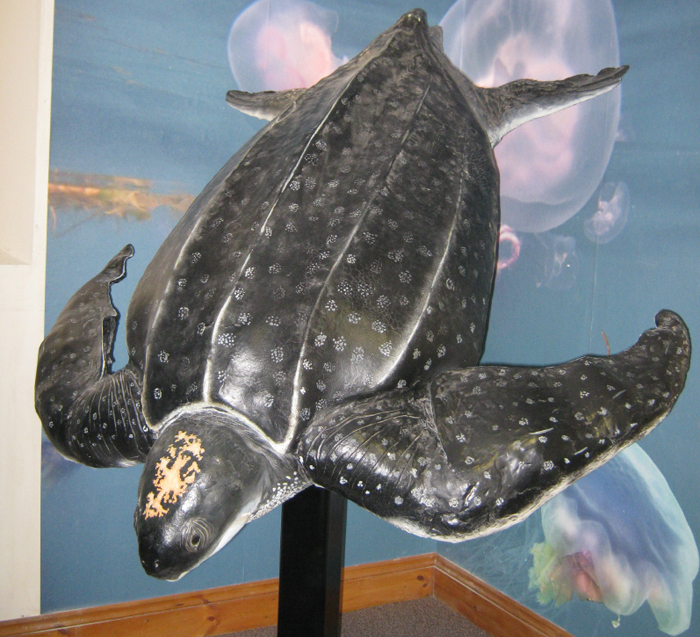 Visitors to the museum will be able to listen to the story and meet the leatherback turtle!